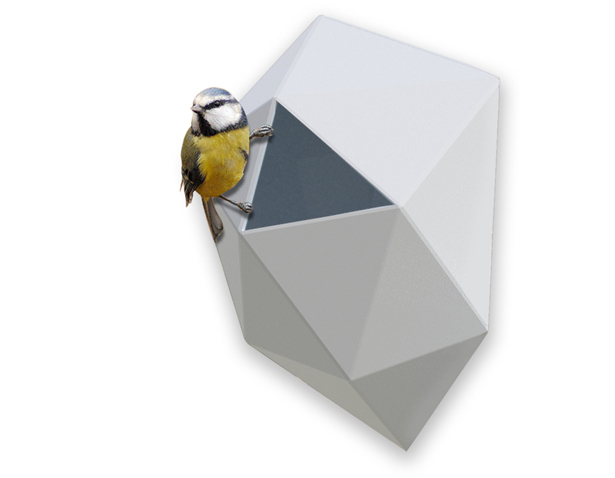 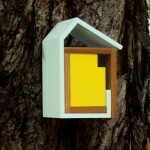 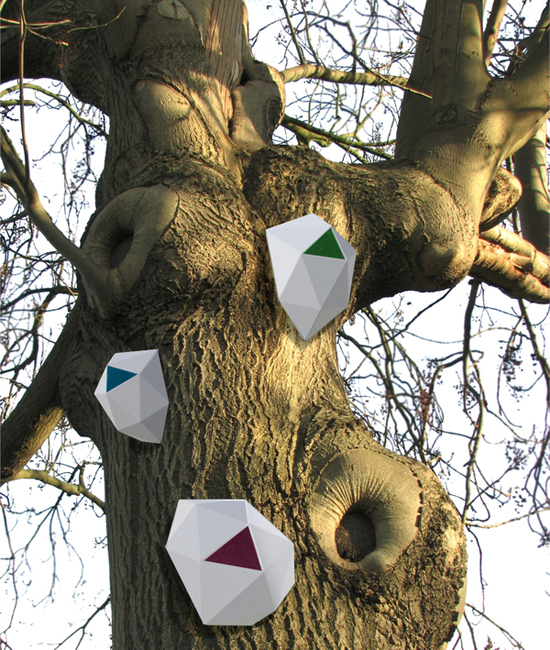 Nido birdhouse is a modern bird habitat by Alejandra Castelao with multifaceted design. 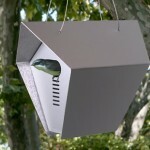 This concept birdhouse name came from Spanish which mean “nest”, but this is not just ordinary nest. 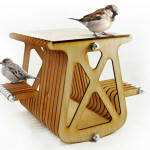 It’s been designed to replicate a human household instead of using traditional wooden birdhouse. 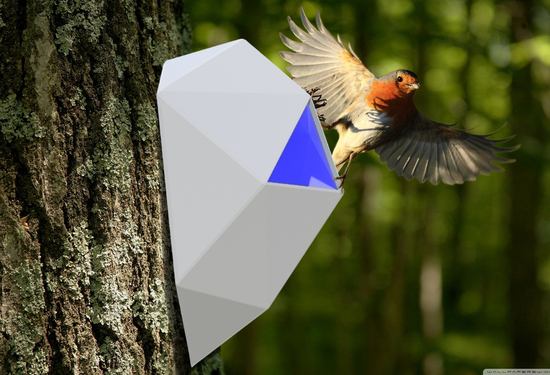 Made of ceramic and coated with lacquer, this birdhouse comes in many different colors to create beautiful installation on tree trunks.